When you come from higway 5, turn between Joroinen and Varkaus to RANTASALMI direction to road 464. Drive ca. 14 km. At Tiemassaari village turn left to VOINSALMI road. Drive ca. 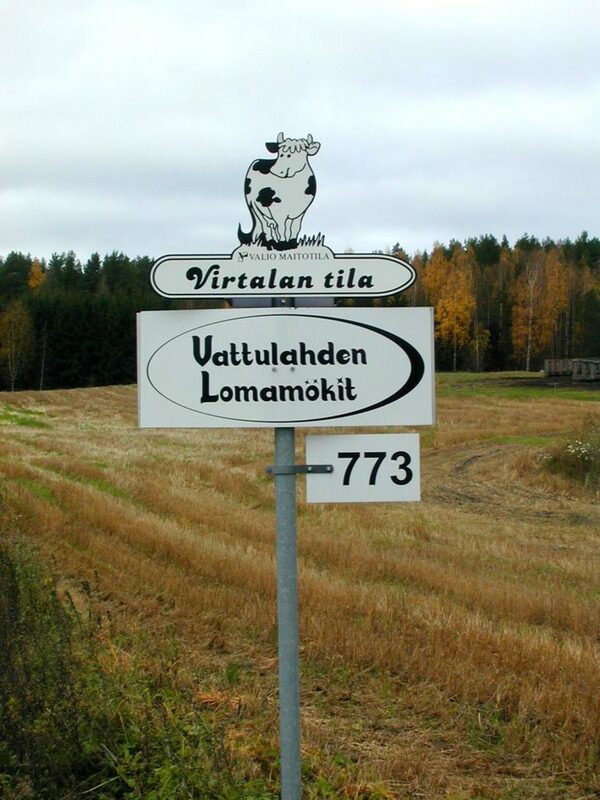 5 km to “Virtala” farm. 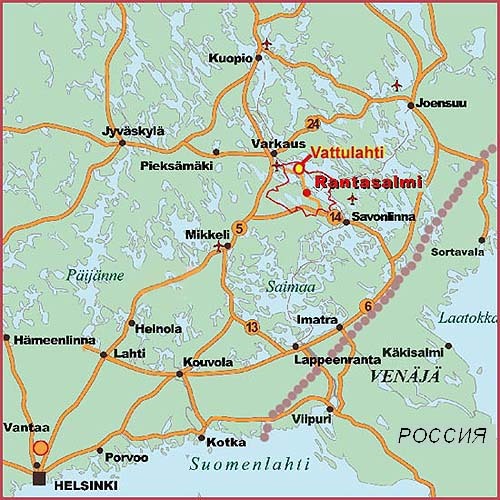 When driving from Savonlinna direction, take road 464 to RANTASALMI. From the municipal centre drive to Varkaus direction along rd 464 ca. 9 km. Turn right to VOINSALMI road. Drive ca. 8 km to the “Virtala” farm.